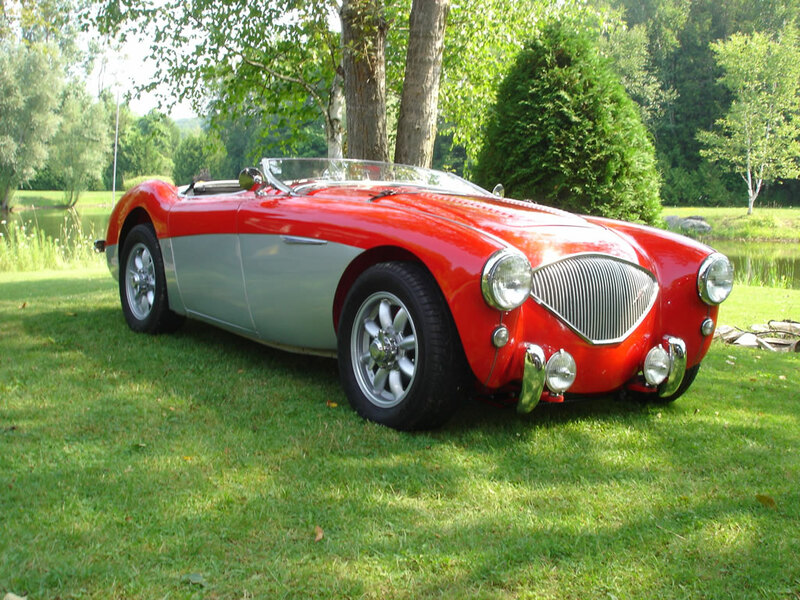 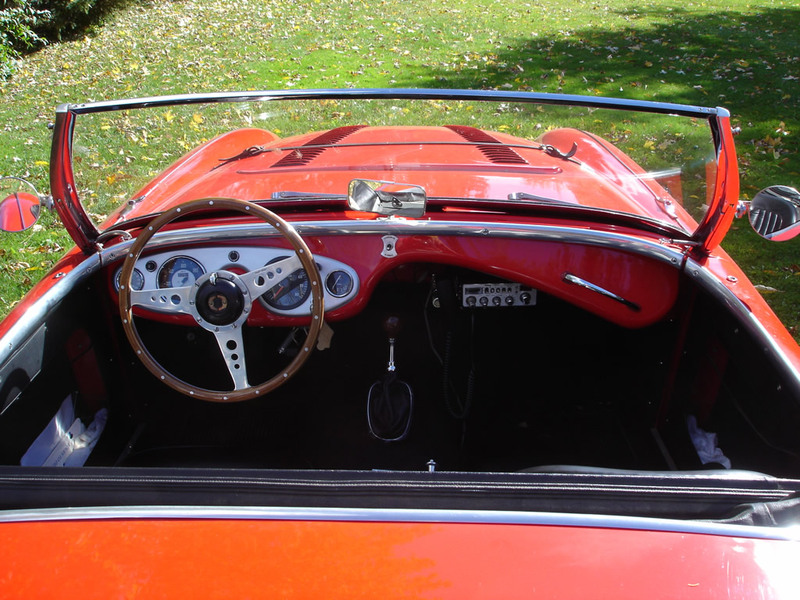 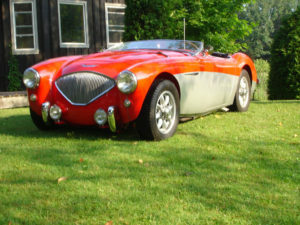 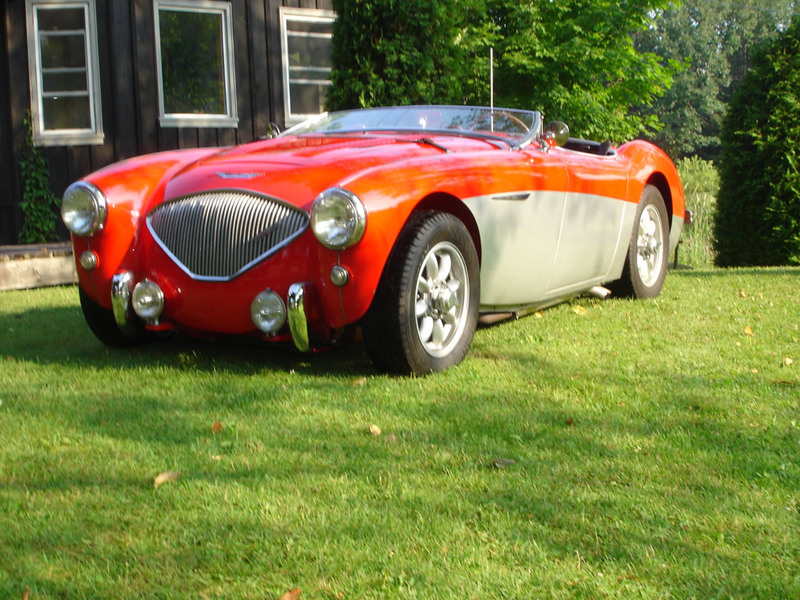 This Healey has a 3.8 cylinder Jaguar engine with overdrive. A total restoration was done in 2005. The body was done properly and there was a complete overhaul of the engine drive train. 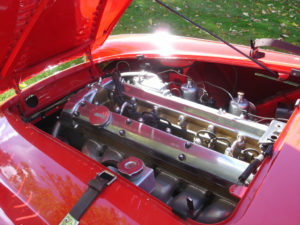 – complete overhaul of engine & drive train.